Selling Cisco Made Simple. Get Started Here. Comstor Quick Start simplifies the stages of beginning your journey selling Cisco. This guide is a step by step process on where to begin and what resources are available to enable your success. Comstor has made the beginning stages of selling Cisco, SIMPLE. With Comstor Quick Start, we enable you to start selling Cisco products without any certifications or specializations. Explore these Cisco technologies and begin selling today. Focus on Cisco Simple IT to increase recurring revenue and customer retention rates. Once you have mastered all the Quick Start technologies, combine one or all of our exclusive Partner Progression Programs to excel your Cisco practice. 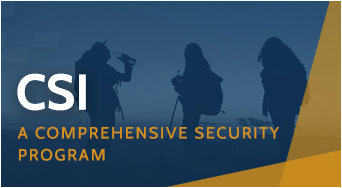 Comstor Security Initiative (CSI), is a comprehensive development program designed to help value added resellers (VARs) build a successful Cisco Security practice. 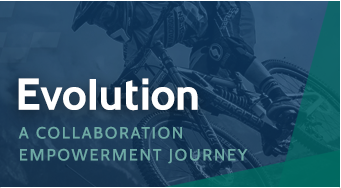 The Comstor Evolution program is a development program designed to help value added reseller (VARs) build and grow a successful Cisco Collaboration practice. 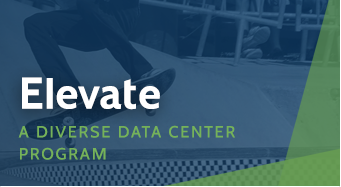 This comprehensive program provides focused consulting, best practices, education, training, tools and tactics for each reseller’s core business functions. 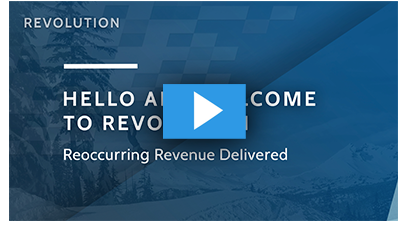 Comstor Revolution is designed to help partners transition to sustainable reoccurring revenue and get the most out of Cisco services and software. Comstor Surge encompasses multiple outlets that are sure to power to your Networking practice forward with unprecedented force. This exclusive program focuses on Cisco DNA, Network Automation, Solutions and partner success.